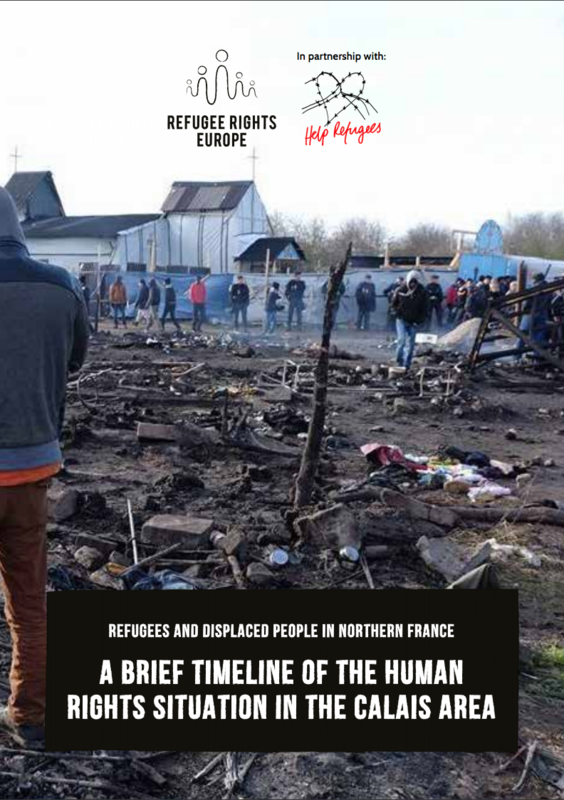 On the occasion of the two-year milestone since the demolition of the Calais ‘Jungle’ camp, we have co-published a report with Refugee Rights Europe in order to highlight the human rights situation which has been unfolding in Northern France. An increased presence of social workers, interpreters, medical staff and psychologists in northern France, and assurance that such services are available without discrimination based on immigration status. An end to the harassment and intimidation of volunteers and charities providing displaced people with humanitarian aid. For many years, a bottle-neck scenario has been unfolding in Northern France, characterised by precarity, rough-sleeping, dangerous and unauthorised border-crossings, and excessive police violence whichoften takes the shape of dangerous interventions. The use of tear gas and intimidation tactics, as well as what would appear to amount to intentional sleep deprivation, appears to be part of a conscious tactic by the French state to create a hostile environment for refugees and asylum seekers in Northern France. 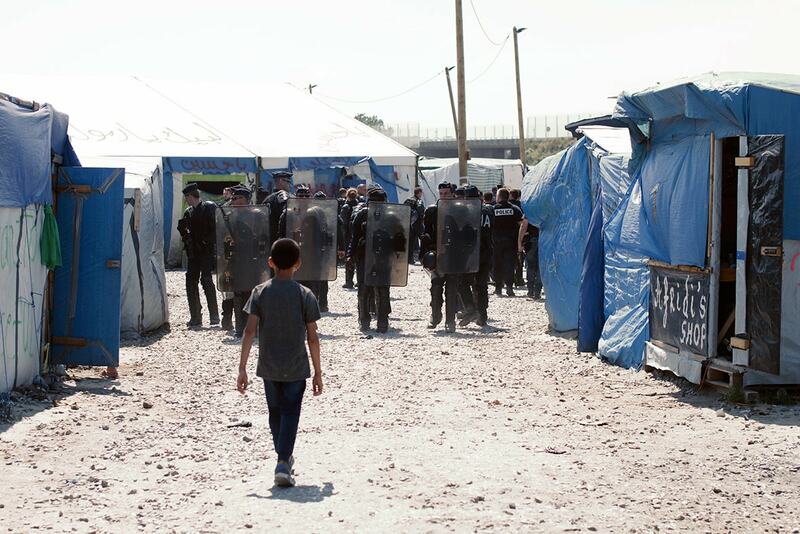 Such an approach – combined with an undeniable failure on part of the British government to meaningfully facilitate safe and legal passage for prospective asylum-seekers and those looking to be reunited with family in Britain – directly hinders an effective resolution to a detrimental and decades-long situation. Will you take action and write to your MP condemning the current approach? We have written a template letter that you can send in less than 60 seconds. Please join us in demanding a better response to the crisis in France today. Hundreds of displaced people – in Calais, Grande-Synthe and beyond – are sleeping on the streets. They are preparing to face another winter without shelter, and are dependent on volunteers for support. If you are able to help us help them, please donate here.